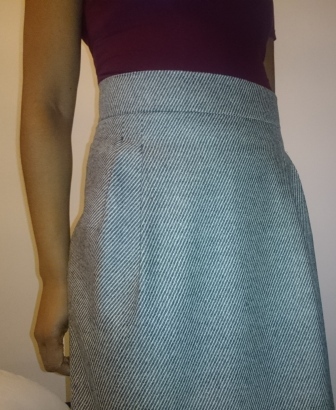 Hello, I’m back again with another easy-sew skirt, but I promise this will be my last skirt for a while. My new year’s resolution is to challenge myself and come out of my comfort zone. 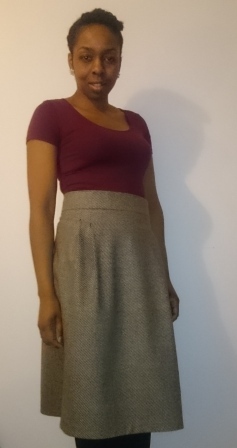 But for now here is my version of Burda Style 6836. 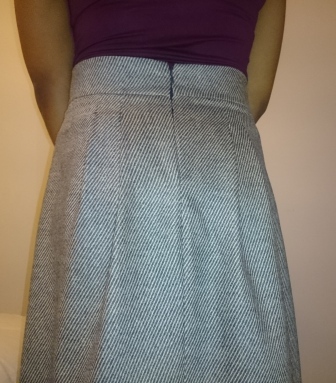 It’s a loose-fitting pencil skirt which can be made in two lengths, with either a thin or thick waistband. I made length B with waistband A as thin waistbands don’t work for me. The fabric used is a wool blend. In fact it’s the same fabric I used for New Look 6023. It’s smooth on the outside, warm on the inside and very lightweight. 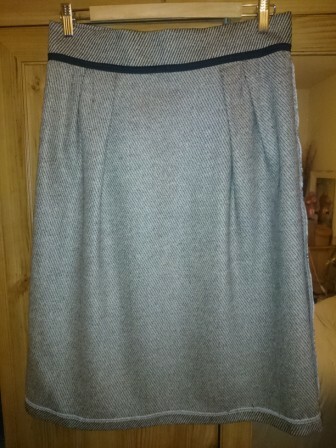 I wish I had added a lining as the skirt tends to cling to my tights. I may hand-sew one in retrospectively if I’m really bored one day, but for now life goes on. So yes, I totally recommend this skirt and I would make it again. I would definitely add a lining and would probably go for the shorter length. 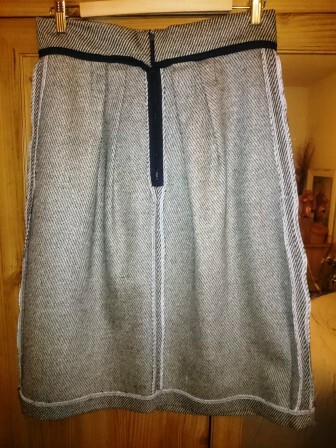 The next time I’ll make this skirt will be most likely in the Spring time. 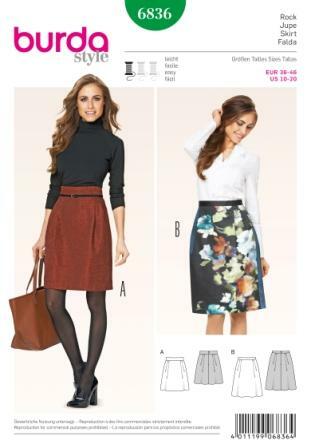 Tags: Burda 6836, Burda Style Pattern Projects, Burda Style Skirt, Dessmaking, pencil skirt, Skirt. Bookmark the permalink.